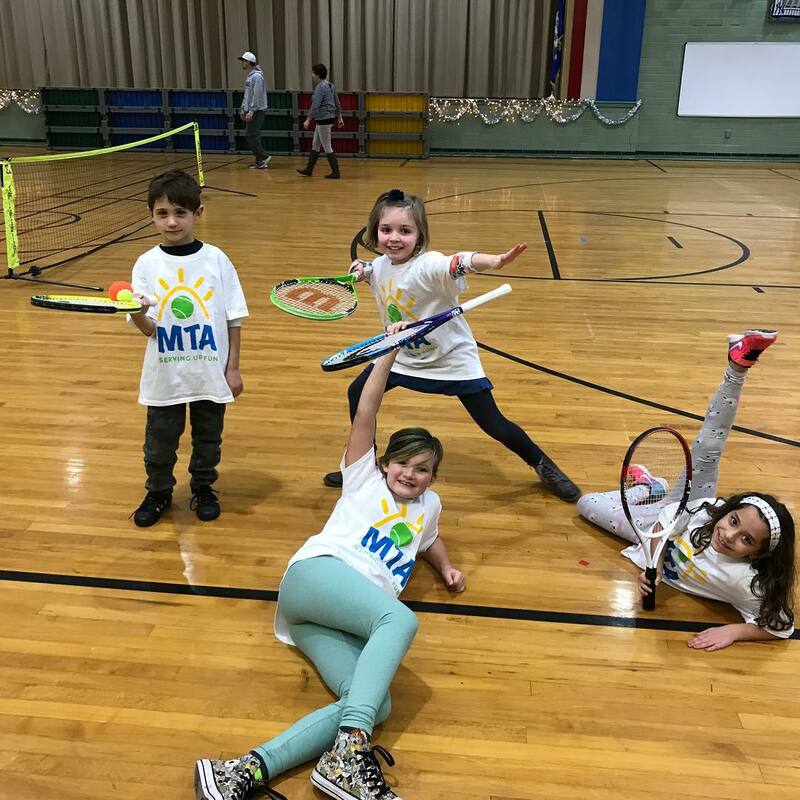 For over 20 years, MTA has brought tennis to schools as before and after schools activities across Connecticut, Massachusetts, New York, and beyond. Marcy Cohen, the founder of MTA, developed a system of teaching that ensures children of all ages are learning and loving tennis. 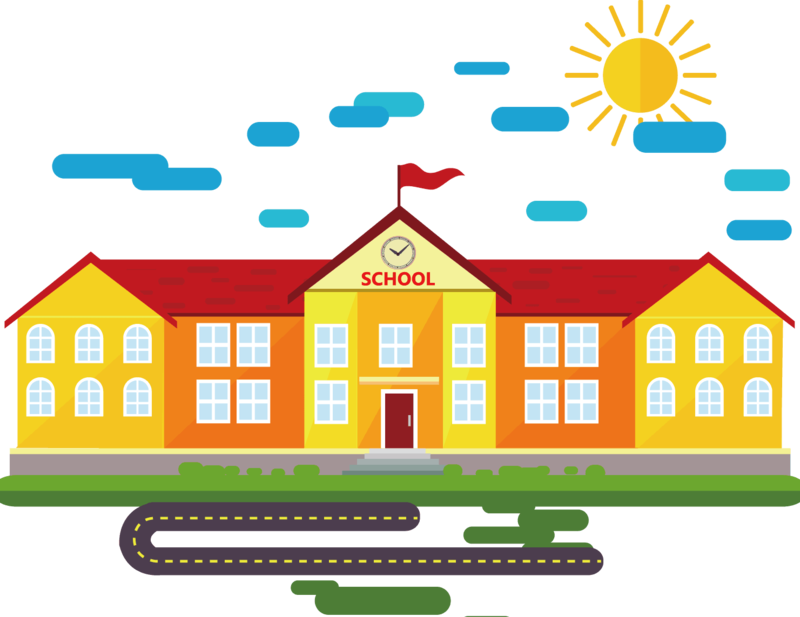 MTA provides your school with a trusted, affordable, and safe before or after school program. 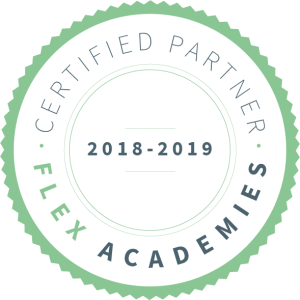 With over 2,000 students at 50+ schools, professionally trained instructors teach children of all levels. You provide the facility (tennis court, black top, or gym) and we provide the equipment. MTA gives your child the correct foundation to enjoy tennis for life. We introduce the fundamentals to by using games and exercies that build confidence. We help every child focus on developing racket skills, focus, agility, and sportsmanship no matter the skill level of your child. MTA is a fun way to learn the basics of tennis with a professional coach. You’ll learn the basics and play loads of cool games with your friends. We emphasize sportsmanship while teaching the fundamental skills of tennis. An extra hour of physical and mental exercise is priceless. 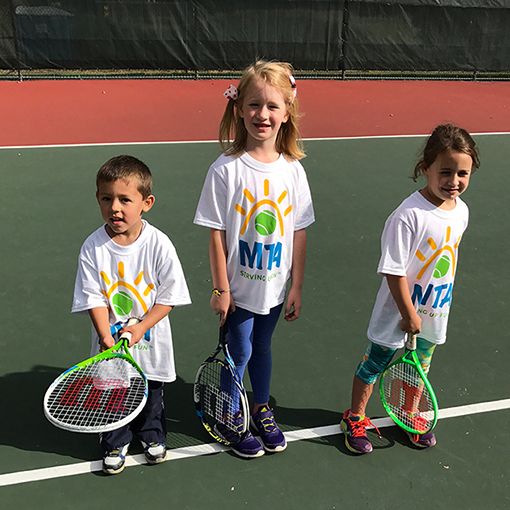 For over 20 years, MTA has developed a stellar reputation as caring tennis instructors with one goal in mind – to provide a safe and secure environment for young players to learn tennis and understand that knowing the game is more important than winning. Our instructors are very experienced and combine a love for teaching and playing tennis. With an average of an 8:1 student to instructor ratio, no child is ignored as our instructors embody the MTA philosophy to make sure every student is having fun. 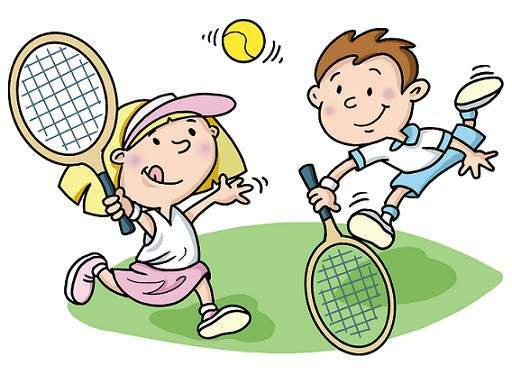 All MTA instructors are trained to teach children the fundamentals of tennis using various exercises and games. Instructors are periodically updated on current trends and know how to make everyone feel included. MTA recruits only the best instructors to deliver an unparalleled experience for our students. 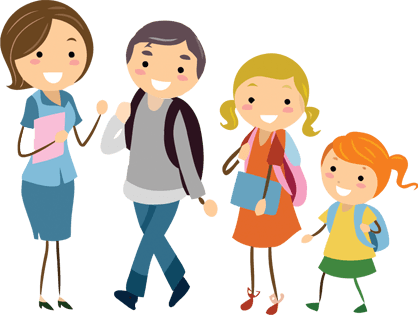 All instructors must be interviewed, pass a Sentry Link background check, and will then be placed at an appropriate school.